Here is a list of our favorite dolls inspired by the world's most famous snow queen Elsa from Disney's animated hit feature film Frozen. Your girl will love playing out the enchanting scenes from Frozen with these adorable Elsa dolls. For other characters including Elsa's sister Anna and their hilarious snowman friend Olaf check out our Frozen Dolls section. Your girl will reenact her favorite scenes from the movie with this adorable doll from Disney's animated film Frozen. Elsa sparkles in a gorgeous light blue gown. Elsa wears a sparkly cape with snowflake details. With a touch of her magical necklace your daughter will hear Elsa talk to her Frozen friends. Watch the magic as her dress lights up in a flurry of lights! Features the signature song "Let It Go", this Snow Glow Elsa creates an enchanting winter wonderland. 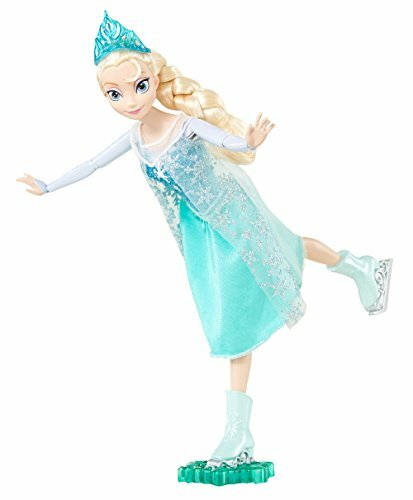 This beautiful twelve inch doll of Elsa the Snow Queen from Disney's hit feature film Frozen sports a deluxe costume and is fully poseable. Bring the movie back to life with this Disney Store exclusive and recreate your favorite scenes. Treat your toddler with this elegant Elsa doll dressed up in her iconic outfit from the popular film. The cute doll has adorable braided hair, a hairbrush and royal tiara. Your girl will be able to use the color change wand to magically reveal charming prints. The color change features a Norwegian rosemaling design. Sing along with this 16" singing Elsa doll inspired by the hit animated feature film Frozen. 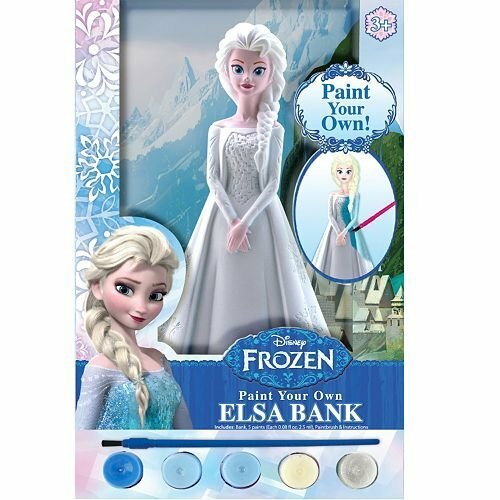 Makes a perfect birthday gift for every little Frozen fan. Funko has given princess Elsa the POP! treatment. Now you can bring the epic journey to your home. 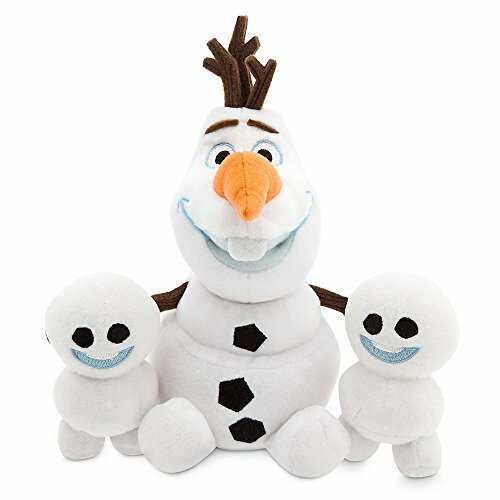 The vinyl figure is a must have for all Frozen fans. Elsa POP! stands 3 3/4 inches tall. This cute plush doll of the world's most famous snow queen wears a shimming fabric dress with satin shoes. Elsa glitters and is ready for an epic playtime.